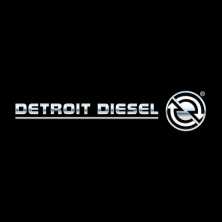 Detroit Diesel Pro is a computer-based diagnostic software for Detroit™ powertrain and Freightliner™ Cascadia™ vehicle systems. It can display ECU information, diagnostic fault codes, troubleshooting information, instrumentation and run service routines*. This version includes the ability to edit & reprogram an ECU/ECM**.